The Candelaria Clan Thanksgiving toast! 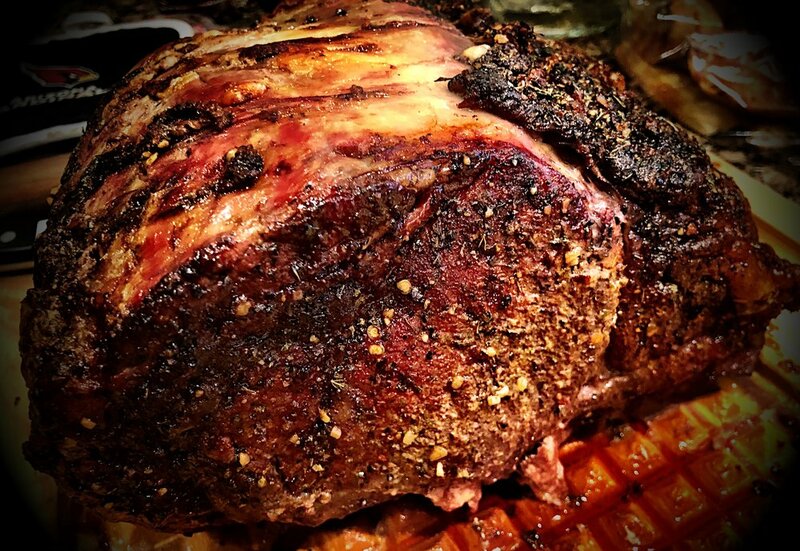 Smoked herb crusted prime rib! I hope everyone had a fantastic Thanksgiving. I know our family sure did! So nice to have my Mom and Dad, Isabel’s Mom, and my brother, James and his wife, Beth, and two of their kids with us for the Candelaria feast! We had a fabulous day smoking a turkey and prime rib along with all the other goodies our two moms put together. The best part was just hanging out, talking, laughing and enjoying each other’s company. The Candelaria Ladies plus Isabel’s mom Alette! Also nice to have the long Thanksgiving weekend and enjoy a little downtime. I’m writing today’s blog from Denver, Colorado, my hometown! I brought my daughter, Bella, with me and we are visiting and spending a little time with my oldest daughter, Tiffany! This afternoon we will make our way through the mountains for a quick visit to Vail where I have a couple pending projects brewing! So much happening with the Candelaria Design crew too! 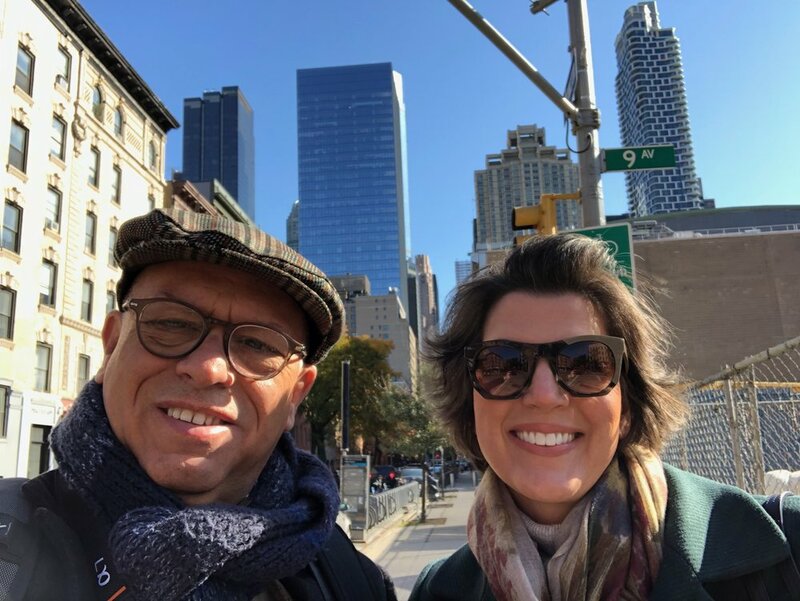 Isabel and I spent a nice extended weekend in New York where we attended the New York Boutique Design Fair which was fabulous. Of course, Isabel and I worked in a little quality time enjoying with a stop at our good friend, Christopher Peacock’s showroom http://peacockhome.com/homeand some great food in one of our favorites cities on earth. During the same weekend, my partner, Evelyn Jung, and one of Isabel’s associates, Nikka Bochniak, enjoyed some time in Napa, California compliments of GE Appliances and our friend, Jason Monczka who extended the invite. I know Ev and Nikka had a great time and enjoyed the GE demonstrations and of course what wine tours. 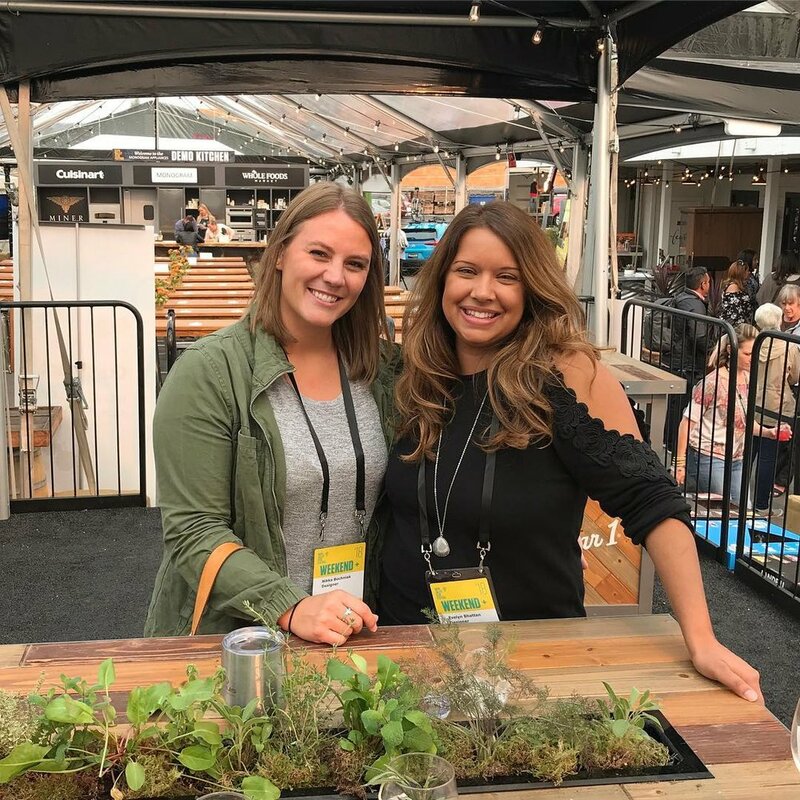 And at the same time we were in New York and Ev was in Napa, Meredith was overseeing our participation in the Phoenix Home and Garden Home Tour. 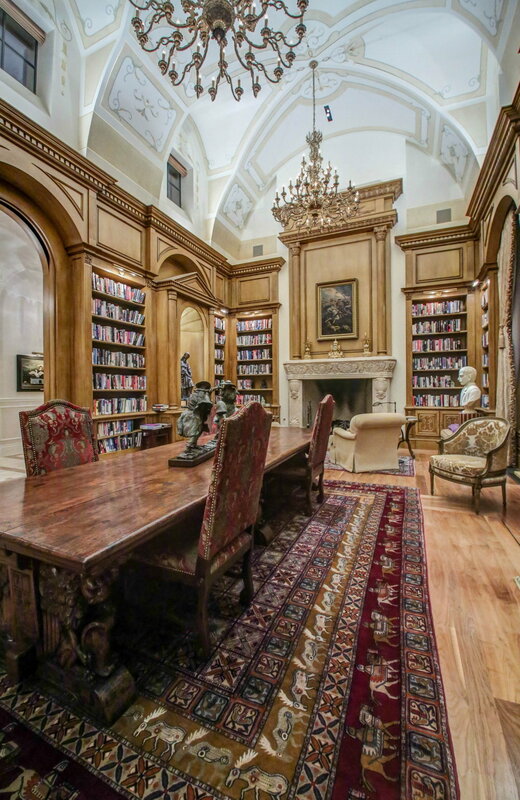 We were so proud to have a fantastic Candelaria Design ~ Kimberly Colletti Interiors ~ Berghoff Design home built by Schultz Development on this year’s tour! The attendance was great and we send a special thanks to our clients for opening up this amazing home complete with a cat moat for the tour! And we always work in some cooking of course! From a Candelaria Design home kitchen christening party covered by Iconic On-Line Magazine to a three silent auction paella dinner donations a couple for Gigi’s Playhouse and one for Panda we made eight paella’s in just 30 days! Always such a great way to raise money for these fantastic organizations and well there is nothing better than cooking for a client in a Candelaria Design kitchen! Then add some family cooking at Casa Candelaria! So wonderful to prepare a dinner for four of my all-time favs of Phoenix, Jerry and Joan Colangelo and Jimmy and Nancy Walker. Talk about a fun afternoon relaxing, sharing stories, watching Italy videos, and of course enjoying some Candelaria Osso Bucco. We also worked in a dinner with our dear friends and clients, Kirk and Zhanet Kaprelian. 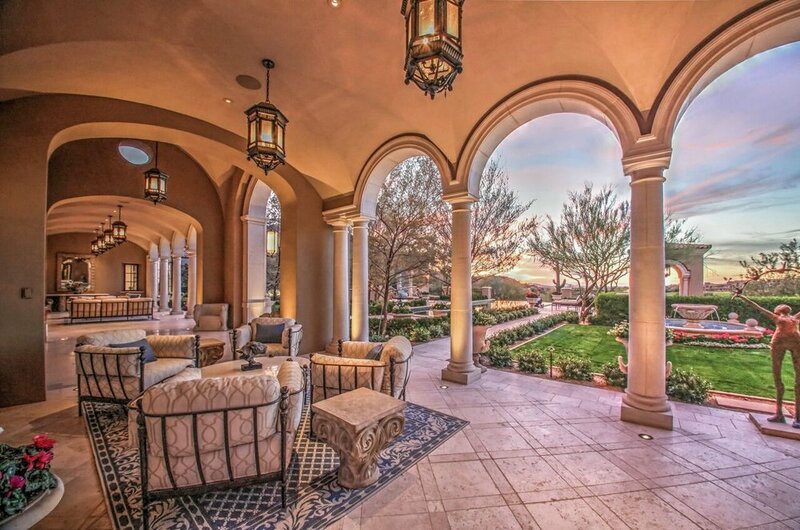 We designed a beautiful home for them in Silverleaf and have become even better friends over the years. Then a couple weeks later we geared up for a group of gentlemen visiting from Ireland and so we gathered some of our Irish clients for a wonderful home cooked barbecue all covered by Redbook Magazine – stay tuned for this feature! We were also proud to have one of our Candelaria Design ~ Earth and Images ~ Berghoff Design homes featured on Fox 10 Cool House by the lovely Syleste Rodriguez. Always fun to have our homes featured and Fox 10 did a great job capturing this home. Ok – so much more from a group of my crew attending the Heart Ball of which my partner, Vivian Ayala, served on the committee, and we proudly purchased a table – more to come on that one, and then to the Not My Kid breakfast hosted by one of our good friends and client, Debbie Moak, to the Brophy Fashion Show, and our yearly participation at the TGen Walk for Team Lee Hanley! Yes, we stay involved that’s for sure. Let’s not forget the Candelaria Design Client Appreciation Party! Thank you to all of you who attended! We had such a great time and it was the perfect venue and evening to say THANK YOU to so many, of course our clients, my partners, my staff, our builders, designers, subcontractors and vendors and yes our friends – all who support us in so many ways! Finally, we do make some time to create and produce architecture! So many amazing projects under construction and on the boards and my team is working hard creating beauty wherever they can. From contemporary, to mountain modern, to modern farmhouse, to even Moroccan, we love it all – not to mention all the remodels which by the way makes up over 2/3rds of our body of work! We don’t just do mega mansion! Ok so that’s November – off to December we go! Make sure to vote for us for Best of the Valley – just one week left so you can vote every day up till November 30th. Also remember to pick up your copy of Christmas by Design featuring three spectacular Candelaria Design Homes! Happy Holidays everyone!